Here you can see details of all our past projects. A big thank you to all the people who have supported these projects. 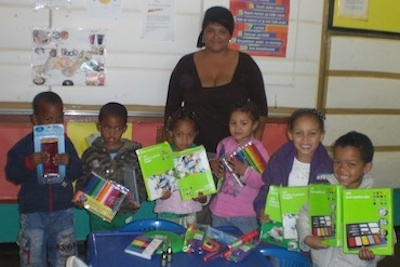 We look forward to completing more projects to help the children at the local organisations we work with.